We spend an average of 33 years of our lives in our bedrooms, so making yourself as comfortable as possible is very important. 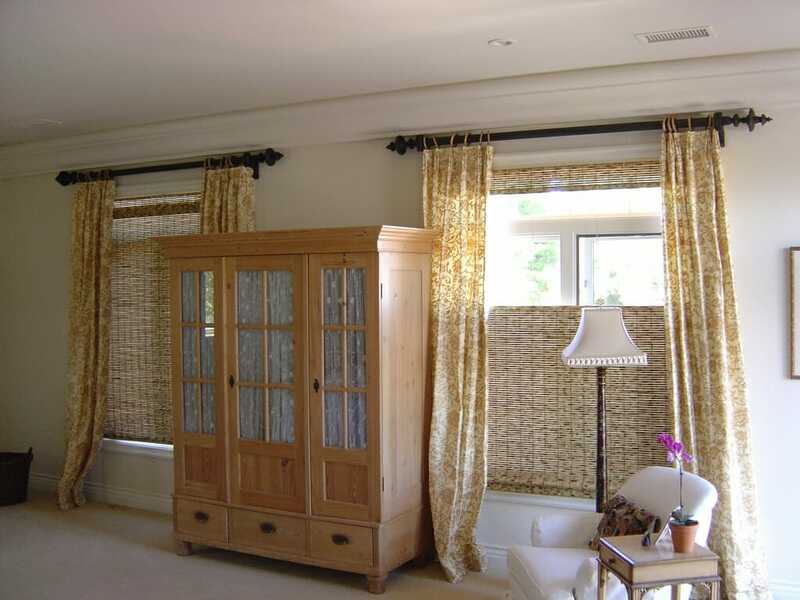 After your bed, window treatments are arguably the most important choice you'll make in furnishing your room. 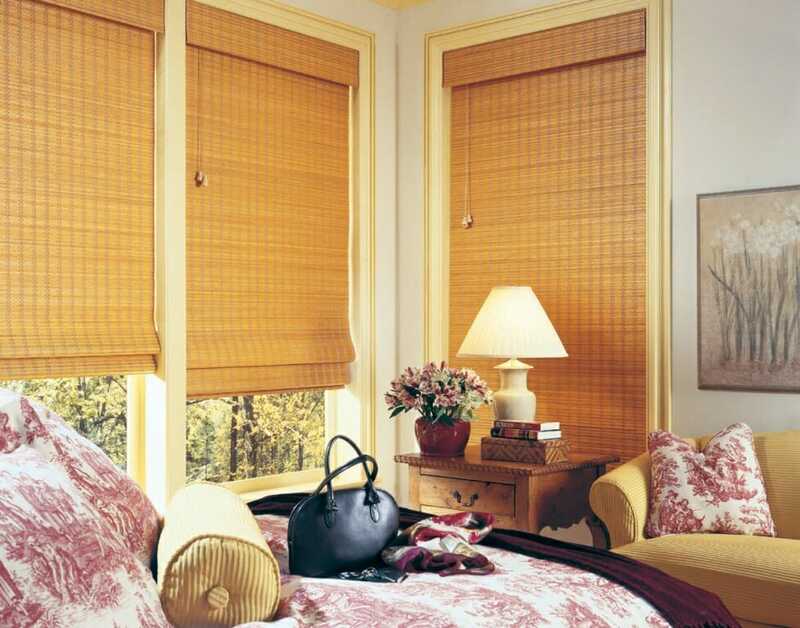 Convenience and ease of use are extremely important in selecting a window treatment for the bedroom. If your windows are in hard to reach areas or you enjoy sleeping in, consider motorizing your blinds and never get out of bed to close the blinds again! In addition to daily conveniences, all window treatments require regular cleaning to look their best. Shutters and all types of blinds are the hardest to clean, so if you hate dusting, or you prefer less maintenance, consider Roman shades an easy to clean material like linen or cotton. 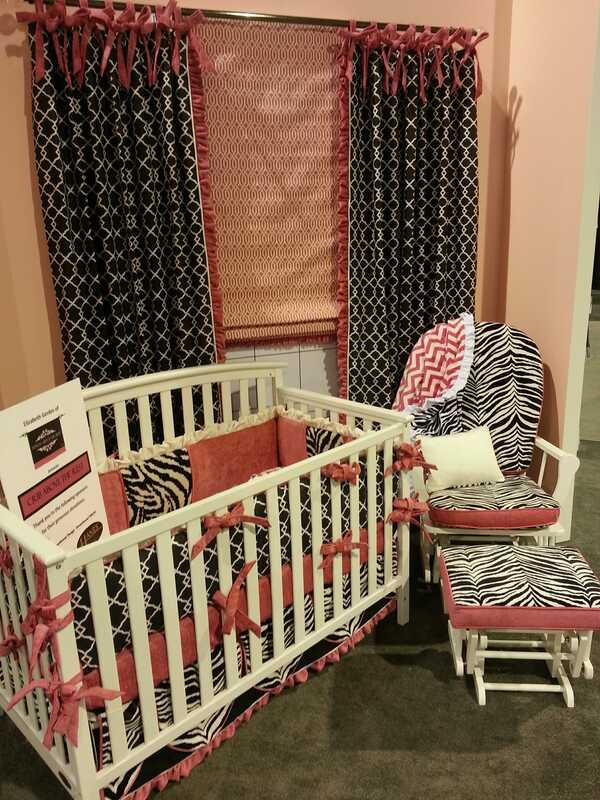 Is the bedroom you are outfitting for a child? Cord free day-to-night cellular shades offer the flexibility off light filtering and privacy during the day with room darkening shades at night, all in one beautifully designed, child safe window treatment. 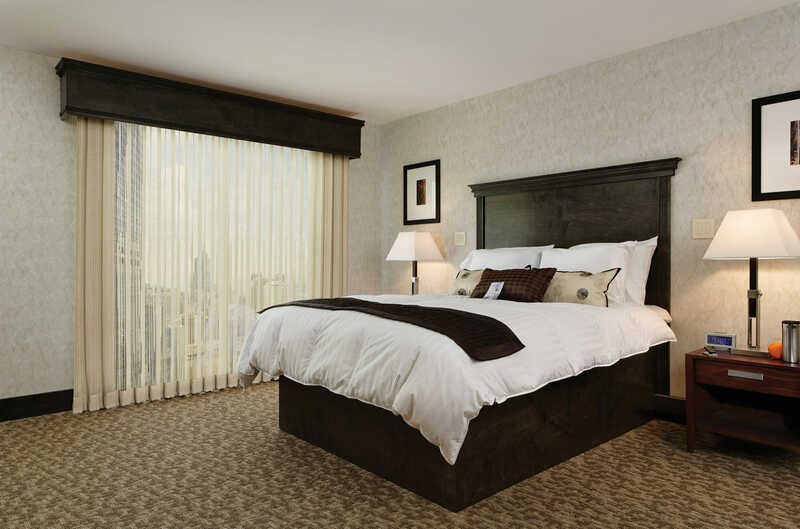 What will be your bedroom window treatments basic function? Is your bedroom facing the sun? If so you may consider using a tinted window film as well as a sheer, light diffusing shade. 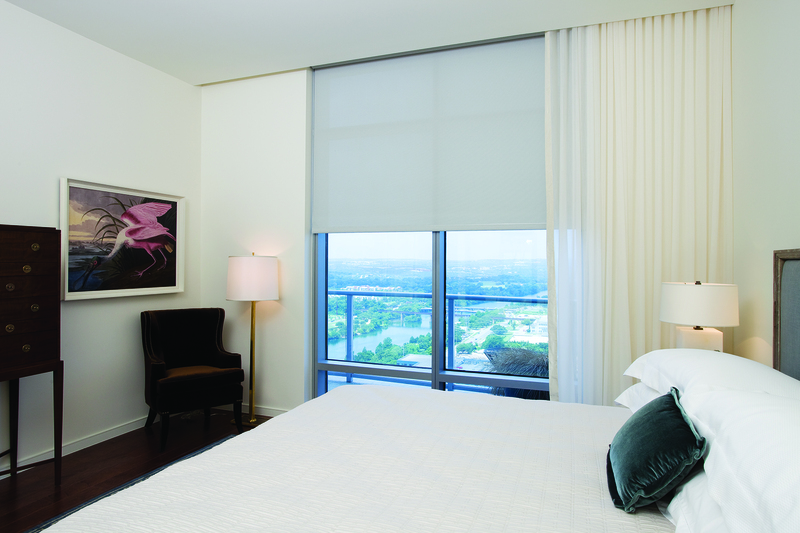 For example, a daytime sheer shade will give you the privacy you are looking for during the day, but not at night. 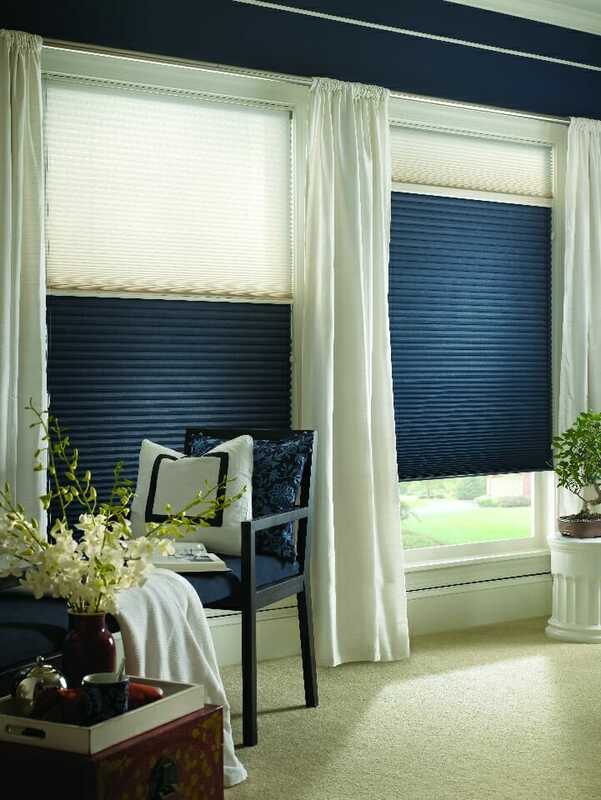 However, a sheer shade can be used in combination with draperies or roller shades on a blackout track for nighttime privacy. If light control is something that is important for your bedroom window treatments we have all kinds of functional options including room-darkening and blackout window treatments andsheers with light filtering options. 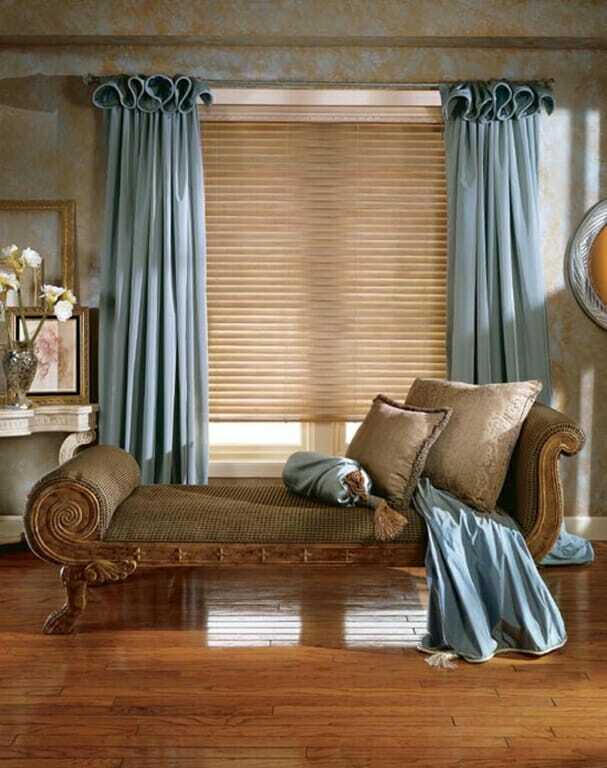 One of the nicest things about beautiful window treatments is enhancing the ambiance and mood of the bedroom. Whether you are looking for fun, uplifting, romantic or a more dramatic feel, there are so many custom options to match any type of décor.